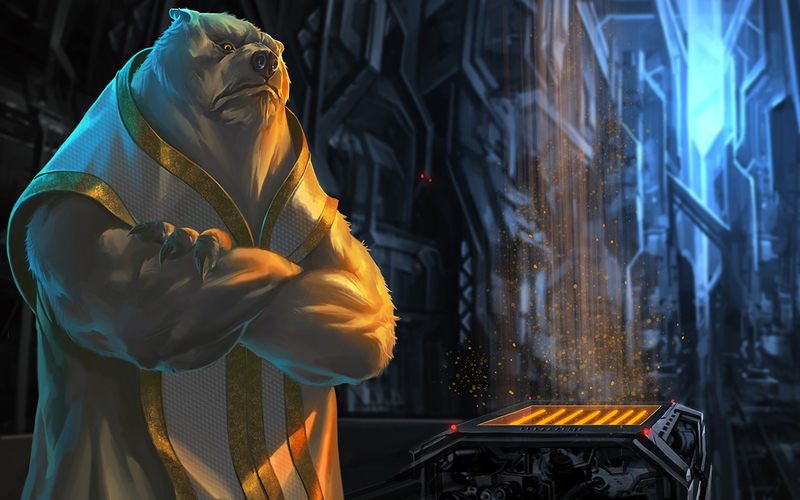 Here’s the latest artwork, the Bulrathi Diplomat. I love the lighting and the detail on the robe! Great stuff, man!